Are you remembering the frustrations, disappointments, and mistakes made during the previous school year? Missteps getting you down? But, the stakes are high. Don’t shoot yourself in the foot. 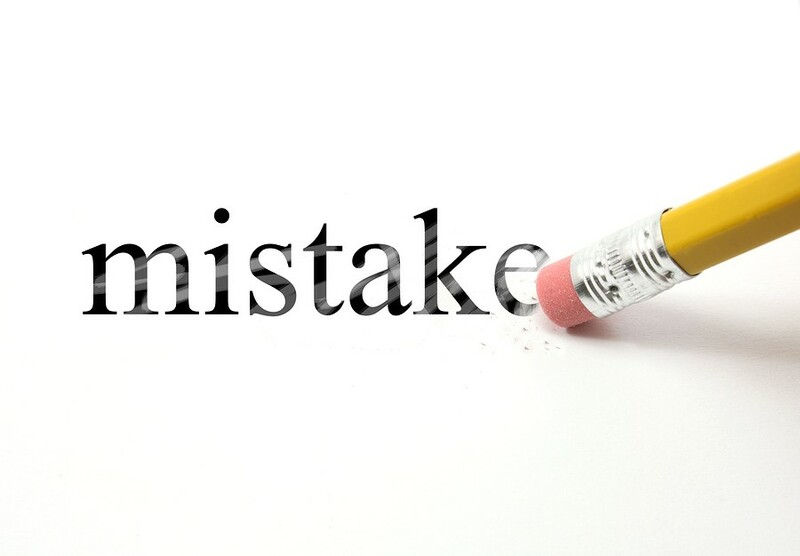 Now is the time to think about avoiding unnecessary mistakes this year. In Wrightslaw’s Back to School Series 2018, we feature Massachusetts parent attorney Bob Crabtree’s great advice in his Mistakes People Make articles. Take this 4 week self-study series of reading and information, written assignments, and maybe even a quiz or two, that will help you prepare for the next school year. When you complete the series, you’ll get a certificate for a job well done! Homework Assignment #2 for this week. Homework Assignment #3 – take the quiz. You will be able to download your Certificate. This entry was posted in Advocacy and tagged Advocacy, Mistakes People Make, Parent-school Relationships, Wrightslaw Back to School Series by Wrightslaw. Bookmark the permalink.